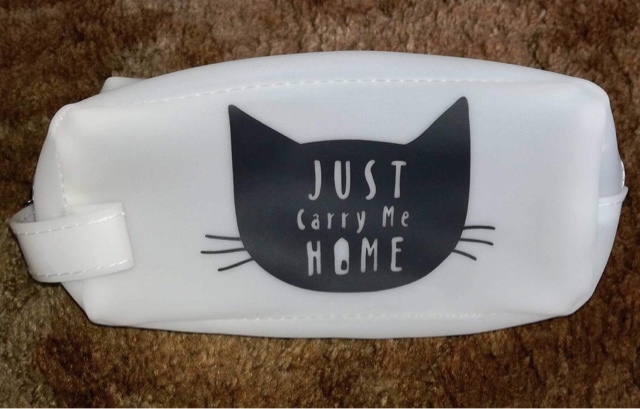 This is a very cute little pouch and it has multiple uses. 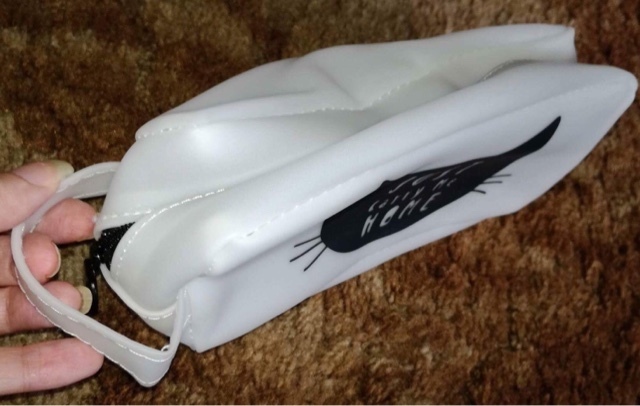 You can use it as a pencil case, a make up bag or a small wash bag. It's very versatile and is made even more useful because of the silicone material. It would be ideal to carry wet/damp items or things that may leak. The bag wipes clean easily too, so that's a big plus. I got the bag for my teenage daughter, and she really likes it. The design is simple, but very cute. The only real negative is that the way that it was packaged has damaged the bag. It arrived in a plastic mailing bag and the case didn't contain any paper or other packing material to help keep it's shape. As a result the bag has got very crushed and crumpled in the post. It is now very misshapen and has creases that won't come out, even after a couple of weeks. It's a shame as this is a good little product, but it's been spoilt by poor packaging. For this reason I'm giving it three stars.